For some women, the decision to breastfeed is an easy one. But, for others, there are health, financial, or emotional barriers that interfere with the ability to make that decision. Below are some of the reasons why women decide not to breastfeed. Lack of Support: Today, more and more women are breastfeeding. However, in the past, formula feeding was popular and very common. Many of our own mothers used formula, and they do not understand breastfeeding. They have little or no experience with nursing a child, so they cannot offer advice, guidance, or help. Sometimes, they aren't even supportive. Plus, partners and friends may not have enough information about breastfeeding to understand this choice. Husbands may fear that breastfeeding will interfere with the couple relationship. Since husbands or partners play a vital role in breastfeeding success, without their support many women will choose not to breastfeed. Early Return to Work or School: It can be overwhelming to handle a new baby, family responsibilities, a home, and the additional stress of work or school. If the stress of pumping or breastfeeding is too much for a woman, she may decide not to breastfeed. Attitudes of Doctors and Nurses: Some healthcare professionals are not educated in breastfeeding technique or how to handle breastfeeding issues. If the mother's or the baby's health care provider does not support and understand breastfeeding, then problems will not be resolved and the mother will not be encouraged to continue to nurse. Lack of Help and Resources: Many first time mothers do not have breastfeeding support once they leave the hospital. They do not know where to turn to for help, or who to go to with questions if they run into problems. If women are not given follow-up instructions and information on the breastfeeding resources available, they can easily give up on breastfeeding. Financial Barriers: Lactation specialists and pump rentals can be expensive. If women do not know where to go for assistance, or they do not qualify for programs such as WIC, then they may not be able to afford to get the help they need to continue to breastfeed. Personal Issues: Embarrassment, body image issues, fear, and lack of confidence can all contribute to negative feelings about breastfeeding. Some women cannot see the breasts as anything but sexual objects. Concerns about exposing the breasts to nurse can make women feel uncomfortable. When thoughts of breastfeeding are embarrassing, uncomfortable, or shameful, it is more likely a woman will decide against breastfeeding. Health Concerns: Even though women with many types of health issues can breastfeed and are often encouraged to do so, it can still be difficult. 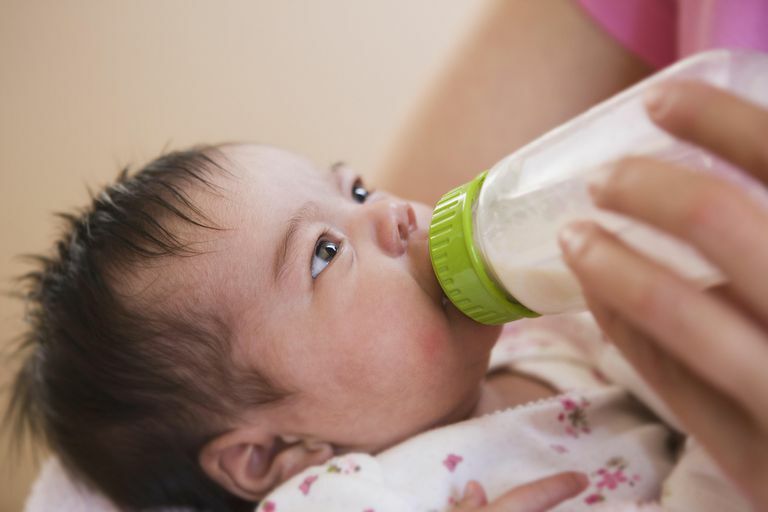 Certain health conditions can cause a low milk supply, or a mom might worry about the medications that she has to take and how it will affect her baby. It can be overwhelming and exhausting. Women who have had breast cancer may not be able to breastfeed after radiation therapy or a mastectomy. Plus, there are some health-related issues, such as HIV infection, when breastfeeding is not recommended. It is important to understand why some women decide not to breastfeed. In some situations, the barriers can be overcome and women can go on to breastfeed successfully. But, not always. When women choose to give their child formula instead of nursing, they still need support. Women who breastfeed should not pass judgment against women who decide not to breastfeed. As mothers, we all need to be understanding of each other's choices and support each other no matter which method of feeding we choose. Ultimately, we all want the same thing - to have happy, healthy children.